The rupee Thursday recovered from its all-time low by rising 9 paise to 71.66 against the US dollar in early trade at the Interbank Foreign Exchange market on fresh selling of the US currency by exporters and banks. 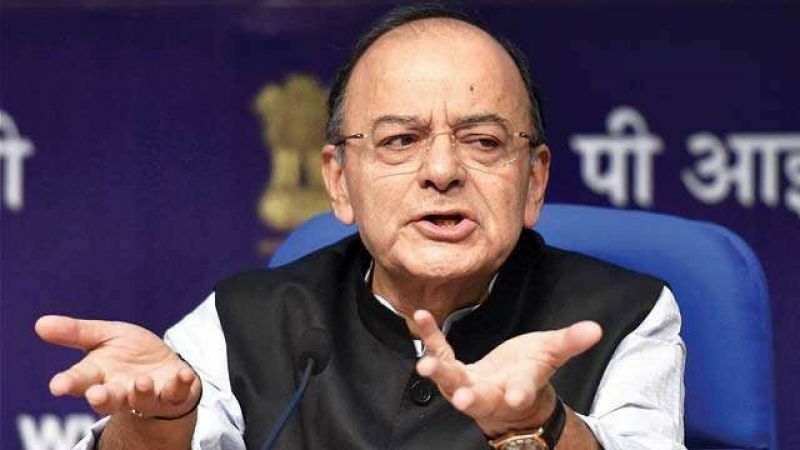 Finance Minister Arun Jaitley Wednesday attributed the fall in rupee to global factors and stressed that the domestic unit was better off as compared to other currencies. Besides, dollar selling by exporters and banks, fall in crude prices in the global market and weakness in the dollar against other currencies overseas amid US-China trade conflict, helped the domestic currency rebound, forex dealers said. They said a higher opening in the equity market also supported the recovery in the rupee. The rupee's unabated fall continued for the sixth straight session Wednesday, hitting yet another closing low of 71.75, down 17 paise against the US currency as surging oil prices and weak trend in emerging market currencies weighed on sentiments. Intra-day, the domestic unit plummeted to a historic low of 71.97 a dollar before finding some respite. Meanwhile, the BSE benchmark Sensex recovered by 164.46 points, or 0.43 per cent, to 38,182.77 in opening trade today.